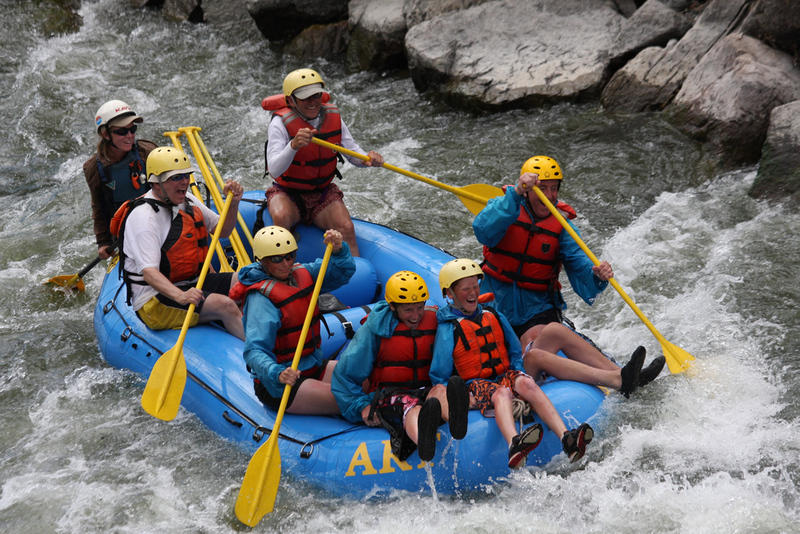 Rafting is an awesome way to explore the outdoors near Summit County. The Blue River is a popular river for rafting, kayaking and canoeing. There is also the nearby Eagle river near Vail, Colorado. 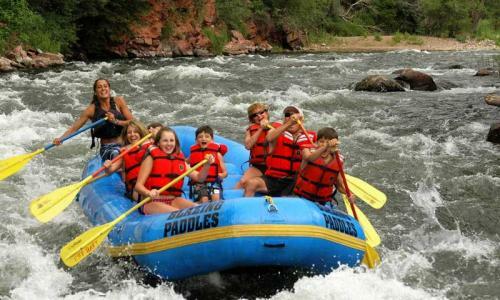 Rafting the Colorado River allows for a more low-key experience which is great for families and fisherman. The Arkansas River is a ton of fun near the Buena Vista area. Ten Mile Creek in Frisco is another exciting option. Clear Creek near Idaho Springs is also a popular tour. Here are a few companies which can guide you down the rivers. Many offer zip lines as well!